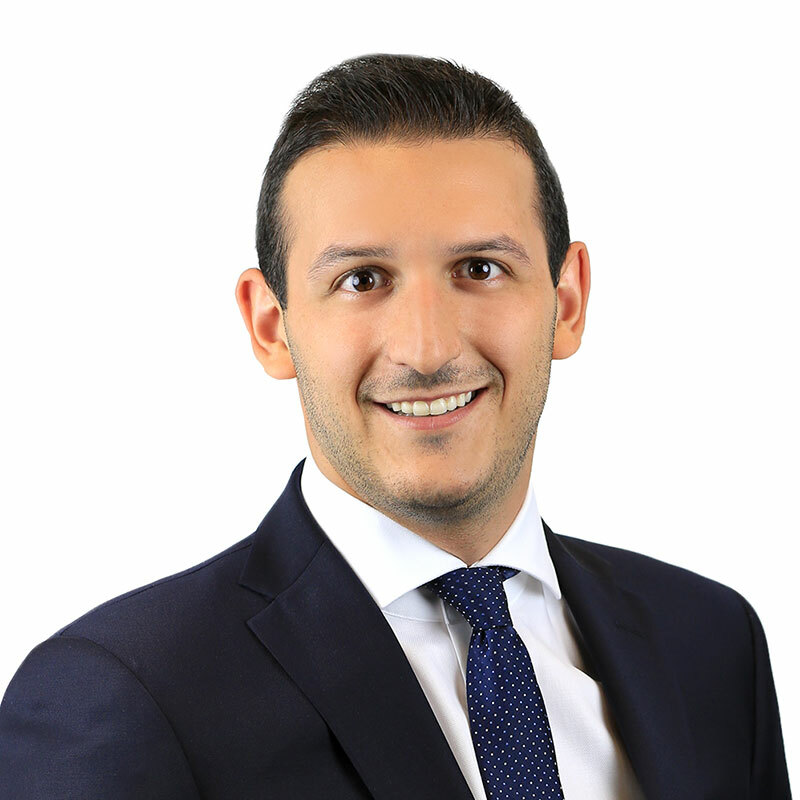 Ryan Cohen is an articling student working primarily in the Business Law Department of Gowling WLG's Toronto Office. Ryan graduated from the concurrent JD/HBA program at the University of Western Law School and Richard Ivey School of Business. During his time at law school, Ryan served on the executive committee of the Business Law Student Society. Ryan was specifically responsible for leading the Corporate Restructuring Moot. Ryan worked as a summer student in the Corporate Finance Branch of the Ontario Securities Commission (OSC). During his time at the OSC, he worked on prospectus reviews, exemptive relief applications, legal research projects, and the OSC's Gender Diversity Initiative under National Instrument 58-101. Prior to attending law school, Ryan held summer positions at a reputable financial services company and a high-growth tech start-up firm.